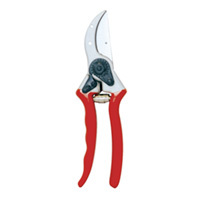 A good pair of secateurs is every gardener’s best friend. 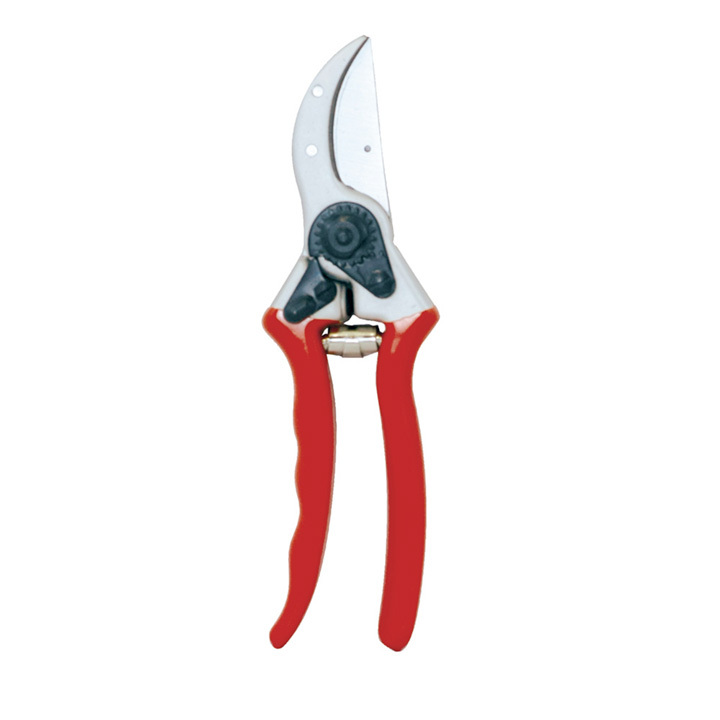 These comfortable-to-use secateurs have forged alloy handles and feature high carbon steel blades that will maintain a sharper edge for longer. 8¼" Bypass - Bypass action with comfortable light alloy forged handles. This pair features a handy wire cutter for thin garden wire.